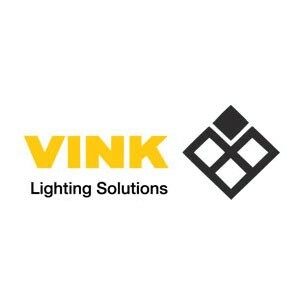 Vink Lighting Solutions are the UKÃ¢â¬â¢s leading distributor of sign illumination products. A wholly owned part of Vink Holdings we are an independent distributor not associated to any sign making company or lighting manufacturer. We offer a completely impartial service to the sign manufacturing industry to assist in the selection and supply of branded lighting products for the full range of sign illumination applications. Offering LED, Neon & Cold Cathode products we are your one stop shop for quality branded lighting products. A free in house design and quotation service is provided by our team of specialist technicians providing full layout drawings for your particular application. Preferred formats in which to email your artwork are: AI, EPS, DXF or PDF.